When he had his son's name tattooed on his wrist. The Sweetest Michael Bublé Moments! 10. 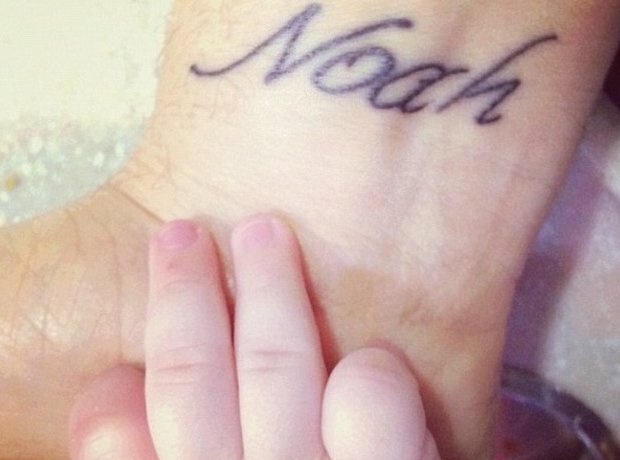 When he had his son's name tattooed on his wrist. See the full gallery: The Sweetest Michael Bublé Moments!